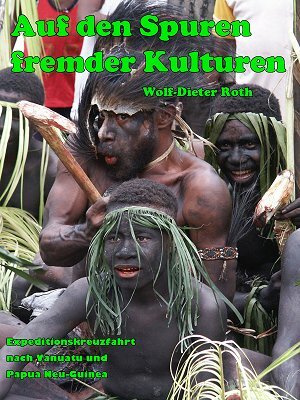 An e-book about this trip is available in German language. If you are interested in the photos for private or commercial use, please contact me! If you also would like to have an e-book made of your trips, novels or scientific texts, contact Miller E-Books (website only in German, but they also speak English). 22. May 2003: Guam, USA: "Underwaterworld"
Trip by Society Expeditions, webspace by Host Europe!